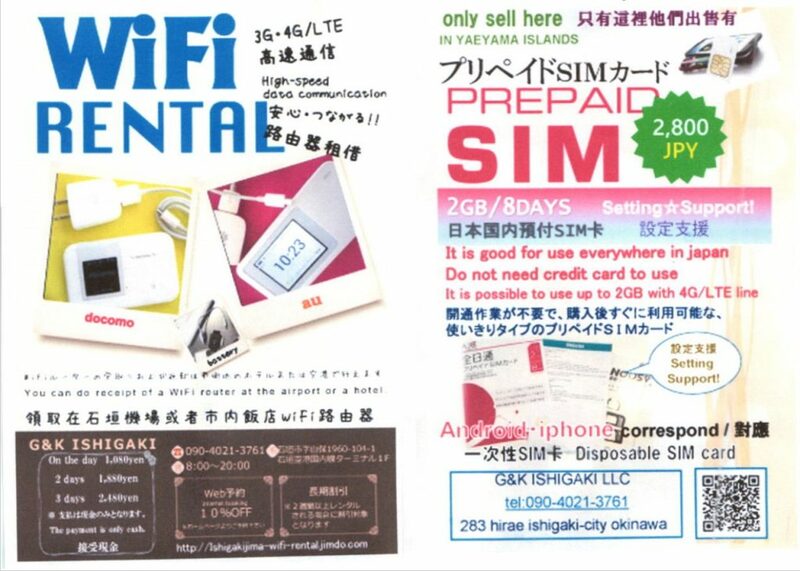 Wi-Fi Rental in Ishigaki Is. 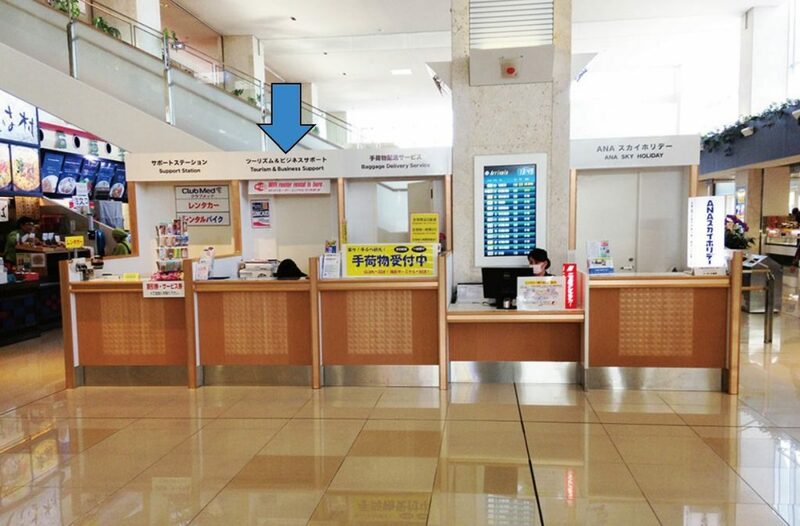 You can rent Wi-Fi on Ishigaki Airport domestic flight. However, I think that this amount is high. I think that it is cheaper to borrow in your country. I used to prepare WI-Fi rental before, but now I am not doing it.